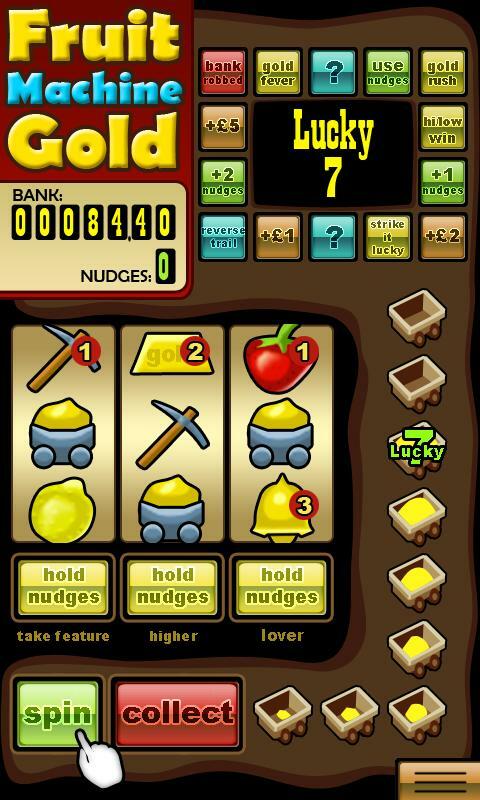 Fruit Machine Deluxe brings all the fun of a fruit machine to the palm of your hand. 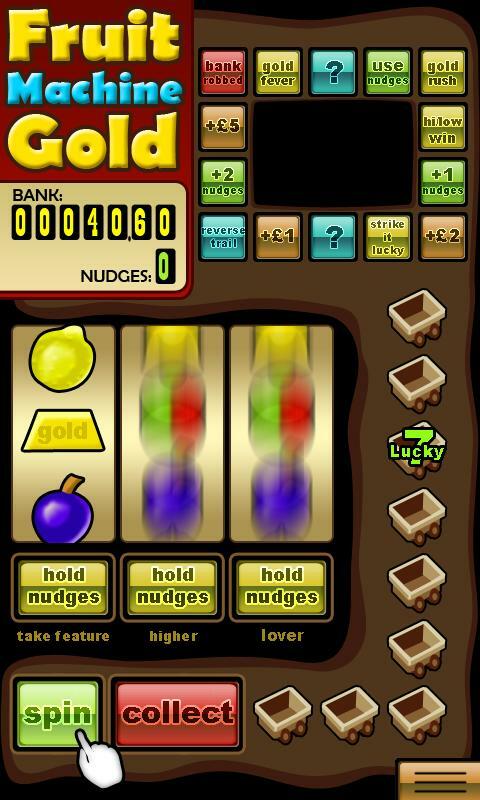 Spin, hold and nudge your way to a fortune as you look to break the bank. 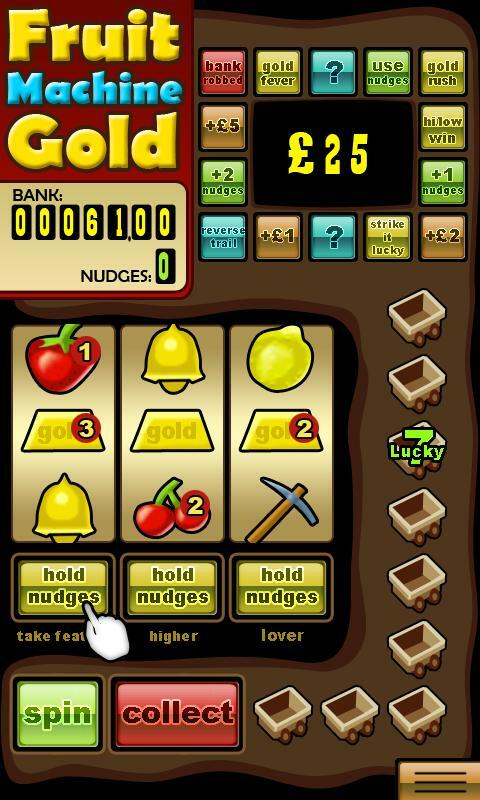 With realistic, addictive game-play, and all manner of features to explore, Fruit Machine Deluxe really hits the jackpot!